Oriflame’s ONE BONE Nail and Cuticle Oil is a nourishing cocktail for your nails and cuticles. 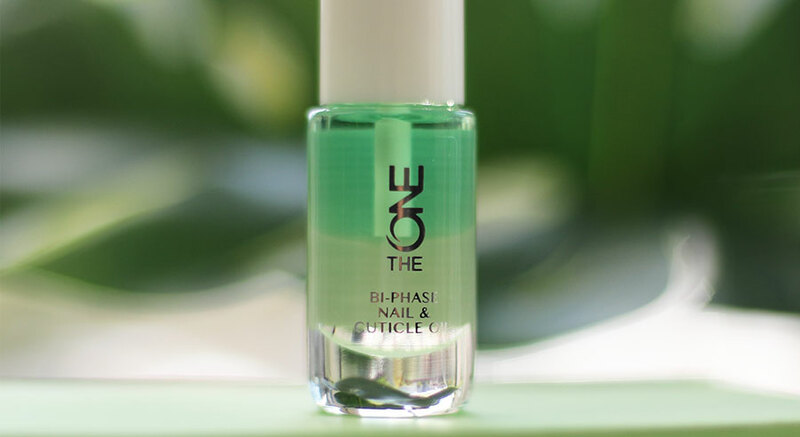 With a unique combination of ingredients, the oil has a 2-in-1 effect, helping to improve nail and cuticle condition instantly. Nourishes and moisturises to give it a soft and healthy radiance. Use on nails and cuticles clean and without varnish: Apply and massage. Wash, before applying varnish. Use 1-2 per week. Use after the manicure: Energize your cuticles by massaging a little oil around the nail. Use the brush to apply the oil on the nails and clean cuticles. Then wash your hands before applying the varnish. You can also use the oil to hydrate the cuticles after the manicure. Nourishing and soothing, double acting oil for healthy nails and cuticles thanks to Argan Oil and Cucumber Water. The results are instantaneous. Shake well before use. 8 ml.